My wife (also a day-one EQ player) also fired up her account and we created newbies to try out the new leveling experience. Today’s EQ players get a tutorial dungeon and a whole new area of Antonica where they are guided from quest hub to quest hub as they progress through the game. You can hire a mercenary – tank, dps, or heals – to accompany you on your adventures, setting up an always-available group of two. There is even a recipe book for crafting – no more putting random items into a container, hitting combine, and hoping they make something – otherwise they just disappeared. One thing that was interesting travelling around the old Antonica, Faydwer, and Odus zones was how deserted they are. It seems like players returning to the game (or new to it with the advent of the All Access pass) are sticking with the new leveling experience. We had Unrest to ourselves, auto-pulling beetles and all (yep, pathing in the house is still the crazy train-maker it always was!) It was also fun touring our old stomping grounds like trainer hill in Crushbone, Mistmoore Castle, and South Karana – hey, I played a druid – what can I say. I still feel that none of the later MMOs have matched the freedom afforded the player in the original EverQuest. This is true from both a technology and a game-play standpoint. 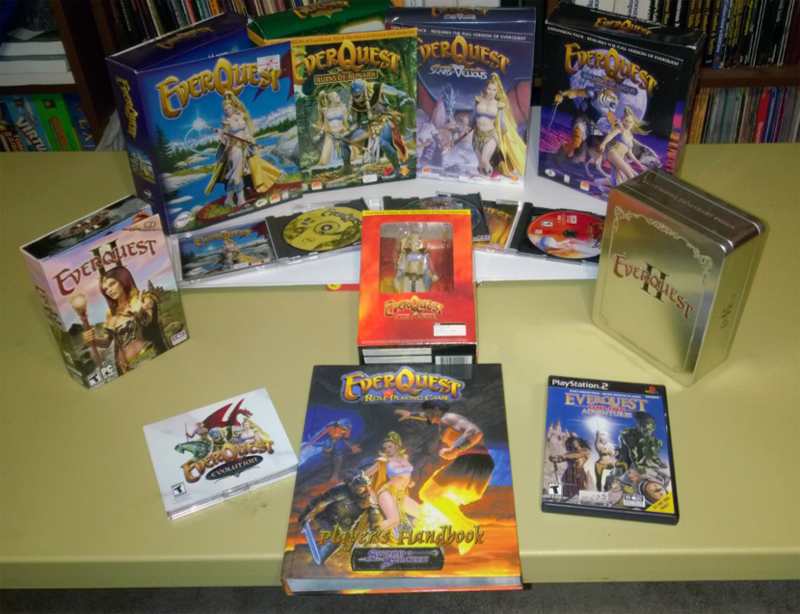 The EverQuest engine seemed like it was adapted from the popular first person shooter (FPS) games of the day, and playing from first person felt right. I don’t know how else to describe it, but later games when tried from a first person perspective seem to have some kind of angular snapping, almost like you can turn only in 15 degree increments or something. It just feels strange playing them in first person. EverQuest also didn’t hold your hand. I can’t count the number of times I, or someone in the guild, ended up dead because they targeted an NPC and tried to type “/hail” and missed the slash key. Hitting H was ok, but the “A” key was used to toggle auto-attack, and since NPCs were usually many, many levels higher than you, you would end up staring at your corpse wondering what happened after the bread merchant one-shotted you. Kind of made you wonder why they needed you to save their town, city, wagon, or whatever. Post original EverQuest, MMOs started using the “encounter” concept (including EQ2) where a number of enemy MOBs are linked together. If you attack one, you will be fighting them all, no matter how carefully you plan your pulling. When playing other games, I really miss the chance to play with a good monk that could keep a steady stream of single target MOBs coming to a group. That just isn’t possible in MMOs these days, no matter how skillful your puller, and I think it essentially eliminates an entire aspect of play. I’ve also been playing a bit of EQ2, and as remarkable as the changes in EQ1 are, the remarkable part about EQ2 is how little it seems to have changed visually. I never got to the EQ2 end game – real life came along and reduced the time I had for MMOs drastically – but the game looks pretty much exactly like I remember it. This is a testament to the quality of EQ2s graphics from the start – though many of the PCs of the day couldn’t hope to run it with a playable frame rate on the highest settings. Game-play wise, there are plenty of changes. I had to select new classes for most of my characters, because at some point Sony eliminated the idea of selecting a general class type (Fighter, Priest, Scout, Mage) and then selecting specific classes based on your race later on. Now you start with your final class when you create your character. Alternate advancement has also been revamped from what I remember – though in truth I don’t remember much about it. My highest level EQ2 character was 46 when I stopped playing. 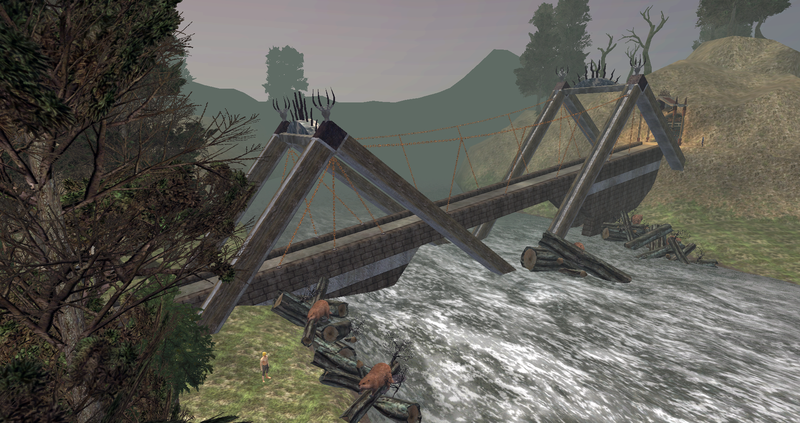 Since reactivating my account, I’ve probably spent the most time in EQ2, playing through first the Halas zone and quest series, and then moving on to Nektulos Forest (with a brief stint in the Thundering Steppes for old times sake). There are other cool new features now too. While I haven’t had a chance to try it yet (I still need to save up some Station Cash) there is now a Dungeon Maker feature in EQ2, which uses the house decoration tools to allow players to stock their own dungeons with encounters, scenery, and treasures. These dungeons can then be played by other players and rated. This is something I can’t wait to dig into, because even as far back as the original EQ I always thought MMOs should include a “Dungeon Master” class, which allows you to create adventures playable by others. Their ratings of your dungeons would be your character’s experience points, and higher level DMs would have access to a wider variety of layouts, scenery, monsters, and treasures to place. The EQ2 Dungeon Maker doesn’t go that far, but it still sounds pretty cool. Sony is currently in development on their followup to EverQuest and EverQuest 2 – Not called EverQuest 3, though. The new game is coming in two parts : EverQuest Landmark and EverQuest Next. 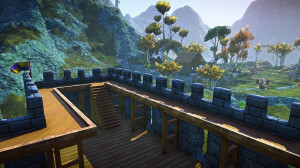 Landmark uses the terrain and PC model engine from EverQuest Next to allow players to craft and build in a voxel-based sandbox. Think Minecraft, but with much, much more detailed control. I’ve had the opportunity to play a bit of Landmark in the beta, and while building has never really been my thing (my daughter is the Minecrafter, so she will probably really like Landmark) the detail in Landmark is impressive. Players can build pretty much anything they can imagine, and the developers have stated that they will be looking to Landmark player creations to build the world for EverQuest Next. EverQuest Next (or EQN) looks to be revolutionary on several fronts. For one thing, given that the terrain engine is voxel based, it can be modified in game and stay that way. This isn’t the “phasing” technology built into other games where there are a couple of set stages of an area and you see whichever one is appropriate for your current progression. Imagine destroying a bridge over a river of lava and dumping the monsters that are chasing you into it. That’s the kind of cool stuff that the devs have hinted at for EQN. Much of EQNext’s world will be procedurally generated, with dungeons appearing below the surface. Players can explore them, clear them out, destroy them, bring down the ceiling, or what have you. Eventually the area will be regenerated into something new, so you never really know what to expect. The early information about the class system is also interesting. While there is not a lot of solid information available yet, from what I understand there will be a base selection of classes that are really collections of abilities and features. As you explore the world you can discover other classes (I believe I have heard mention of their being about 40 of them – but I could be wrong.) You can then mix and match features of the classes you know to create your own custom class, giving you the abilities you want to have. Both Landmark and EQN will be free-to-play, with benefits included for being an All Access subscriber (you can no longer be a single-game subscriber, though the price of the all access pass is the same or less than the individual subscriptions were before the change). For one thing, I’m planning on keeping my All Access pass alive for the foreseeable future. It has been a blast revisiting old favorites for the last few weeks. I even managed to get myself killed in the Halls of Honor while exploring 🙂 I’m also looking forward to trying out EQN if I wind up in the beta. After 15 years, Norrath is still a fun place to play, and if EverQuest Next can deliver on what the devs have planned, it should be so for a long time to come. 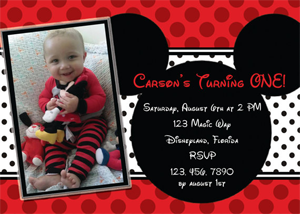 Great read, specially love the two screen shots of steamfont! EQ has always held a special space in my heart and no MMO has ever made me feel the way that it did!/does!!! EQN is being designed with the console market in mind, meaning you’ll be limited to 4 abilities at any given time. Looking at the top photo made me really sad. While I am excited about the new All Access features, unfortunately Everquest Online Adventures is long gone now. While it was bound to happen, it was the one MMO I actually stuck with for an extended amount of time until Rift came along. The time in between was spent going in and out of different games hoping I could rekindle the enjoyment I got out of EverQuest and EverQuest Online Adventures. I never really went into EverQuest II, primarily because my pc wasn’t capable of running it on even low or medium settings. It is pathetic, really. Regardless, I will be making that journey as time permits with the new All Access pass.